Arizona Historical Society – Explore. Engage. Inspire. 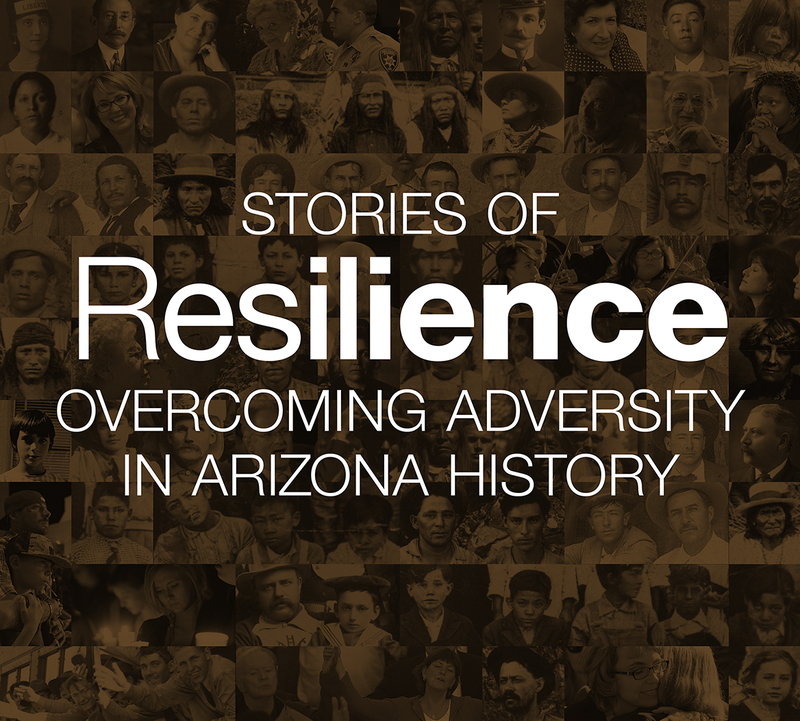 The Arizona Historical Society is proud to announce a new exhibit at the Arizona History Museum in Tucson titled Stories of Resilience: Overcoming Adversity in Arizona History. For this exhibit, the Arizona Historical Society presents several perspectives of human resilience – from Arizona’s past to the present. These are the stories of ordinary people facing extraordinary situations, who found the will and a way to survive. Their individual and collective stories of resilience serve as a reminder that humans are innately resilient, with the ability to overcome nearly impossible obstacles. 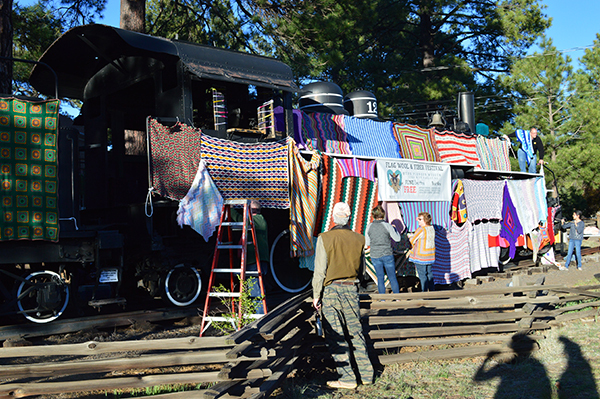 Once again, the Pioneer Museum will be wrapping up the Baldwin locomotive in all things knitted and crocheted in anticipation of the 2019 Flag Wool & Fiber Festival. Free event, snacks, discounted festival merchandise, and plenty of materials for covering the train! Join us from 5:00 – 8:00 p.m. on Friday, May 17. The Arizona Historical Society is proud to announce the release of a new book about the 1934 abduction of June Robles in Tucson, AZ. The Girl in the Iron Box: How an Arizona Kidnapping Stumped Hoover’s FBI is a historical true-crime drama by author Paul Cool that weaves the story of the nineteen-day search for her that ended with June being found alive in the Tucson desert. Paul Cool recreates in absorbing detail the search for the missing girl, the massive local and nationalmanhunt for her kidnappers, and Hoover’s obsessive involvement in the case.